Your big day is something that you will remember for the rest of your life. Have your wedding…your way! With Painted Frog Entertainment, we meet with you in person to discuss details of your big day. We know that no two weddings are the same and we want to discuss with you what you want, and don’t want, on your big day! We are here to help in any way we can. We offer online planning forms with every DJ package that not only help with the music aspect of your special day, but also can assist in keeping all of your wedding details organized. 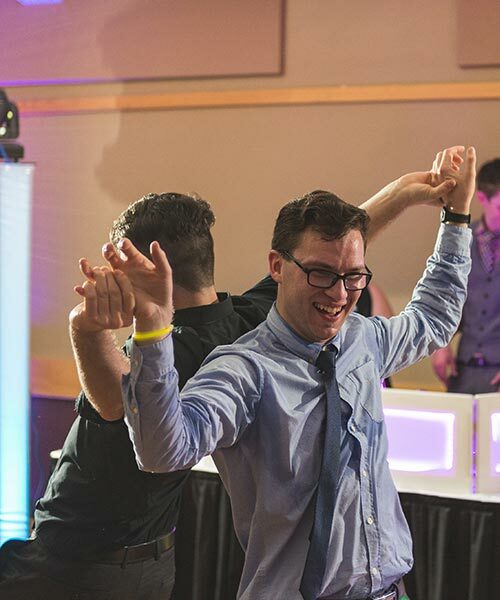 With Painted Frog Entertainment, you always get an experienced DJ that cares about you and your guests, and knows what to play and when to play it! We carry a variety of reliable industry standard equipment, and always have backups on hand, so that you can rest assured that the party won’t stop. 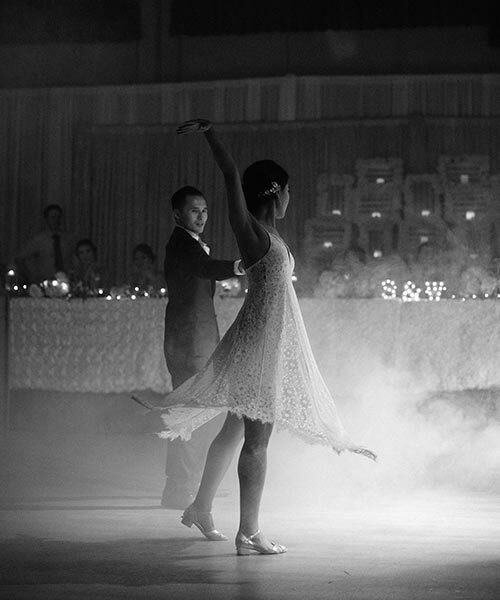 At Painted Frog Entertainment, we understand the importance of finding the right entertainment to deliver a fun filled evening of music and dancing for your corporate or social event! No matter the size of your event, whether it is an annual company party, store opening, or small birthday party, you can be confident that you are in the hands of some of the top professional DJ’s in the area and we are ready to make your vision come to life! 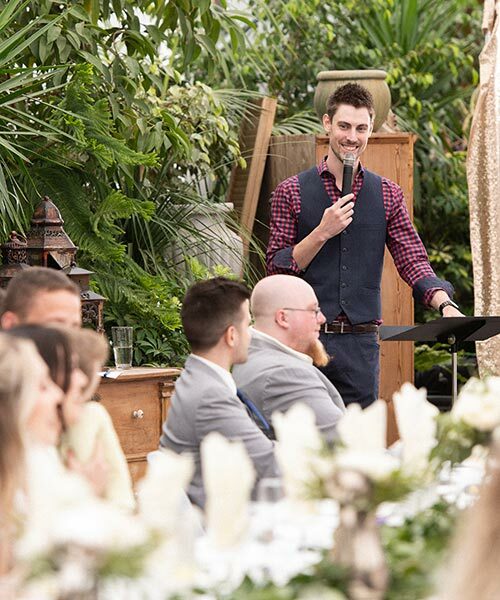 The MC / Emcee can make the difference between an average event and something spectacular that you and your guests will remember, no matter how big or small the event is! Let us help with our MC / Emcee packages that can be booked on there own or bundled with our DJ packages. We can work with you as your main MC or can be a Co-Emcee and be there to support your already selected MC. We meet with you before hand to go over your day-of timeline, work to create an entertainment timeline to keep you and your guests engaged throughout the entire evening, and make sure on the day of that things go as planned and on schedule! With our MC packages, it takes the worry out of your event and you can sit back and relax to enjoy the evening!